I live in a computer world…technology is everywhere and yet I still love to write things down…notes, lists, letters, etc. Bonnie Marcus has the cutest stationery! But its not just Notepads, but Postcards, Thank You cards (Wedding, Graduation or Just Because), Holiday Cards, Baby Announcements And More! I love stationery…when I was a little girl I was obsessed with it! 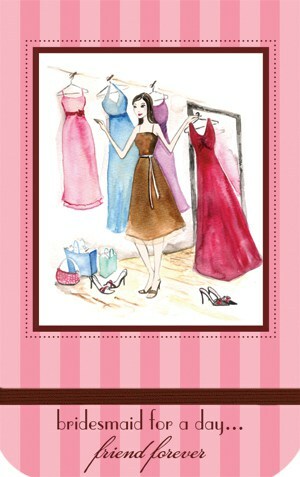 This stationery is too cuteÂ especiallyÂ with all the fashion girls…LOVE IT! Look: Beyonce Rocks Figure Skater Booties! Rihanna Named New Face Of Dior! Nicole Richie Rocks Crop Top To Style Awards! Kylie Jenner Signs With Puma After All, Sorry Kanye! Kardashians Sisters are now Jewelry Designers!